According to the 8 hour chart, the NZD/JPY currency pair will go down. A confirmation of downtrend will be when the price reaches EMA200 at 80.82. The NZD/JPY pair can break out of its range at 80.60 and this will be another confirmation of downtrend in the medium term. The daily chart indicates also a downtrend for this pair. At this moment, NZD/JPY is into range betwen 83.00 and 80.60. 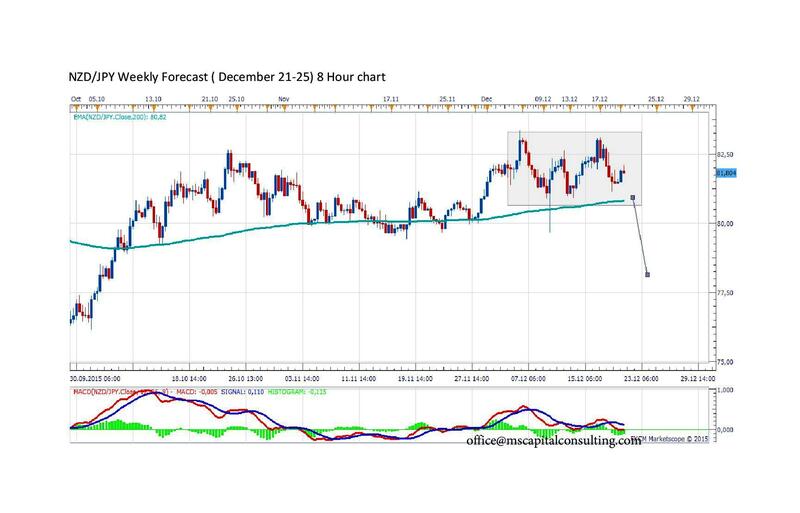 If NZD/JPY breaks above 83.00, this is a fake uptrend, because the stochastic oscillator is still in downtrend. Another confirmation of downtrend will be when the price reaches EMA200 at 80.94. The price may continue to fall in the medium long term to 80.37 where is Fibo 0.61 and to 77.17 where is Fibo 0.76. 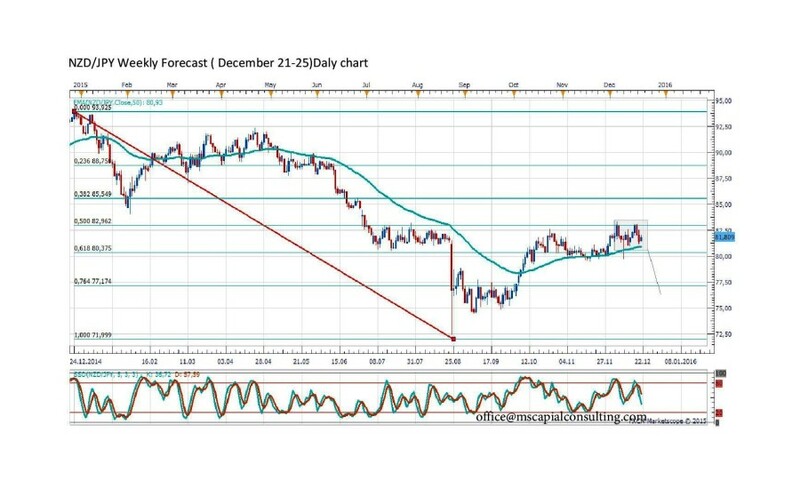 USDJPY, USDCAD and NZDUZD trading plan (15-06-2015).